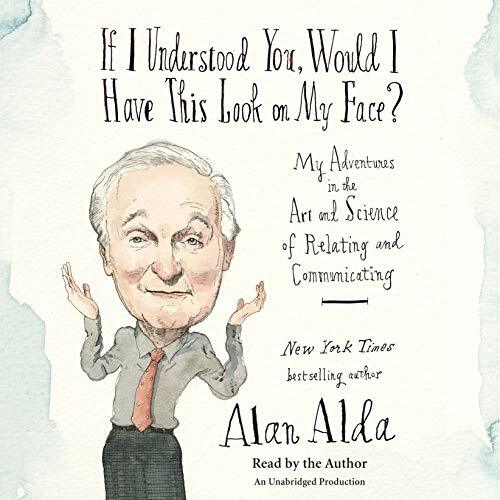 Showing results by author "Alan Alda"
The beloved actor shares fascinating and powerful lessons from the science of communication and teaches listeners to improve the way they relate to others using improv games, storytelling, and their own innate mind-reading abilities. 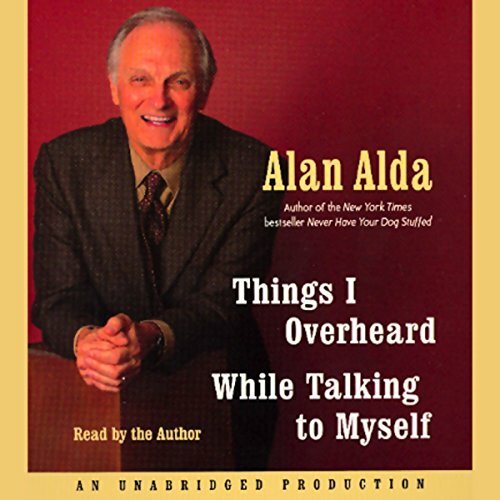 With his trademark humor and frankness, Alan Alda explains what makes the out-of-the-box techniques he developed after his years as the host of Scientific American Frontiers so effective. 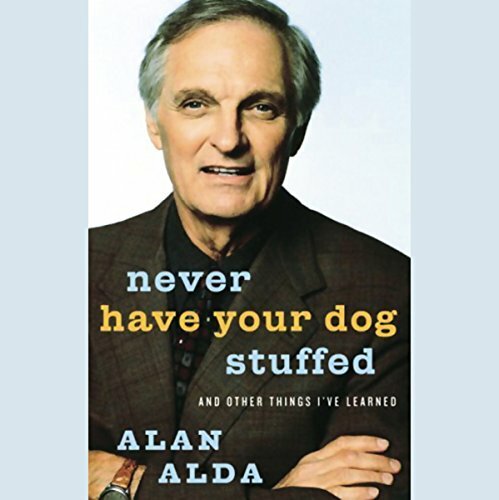 He's one of America's most recognizable and acclaimed actors: a star on Broadway, an Oscar nominee for The Aviator, and the only person to ever win Emmys for acting, writing, and directing, during his 11 years on M*A*S*H. Now Alan Alda has written a memoir as elegant, funny, and affecting as his greatest performances. Empathy is undergoing a new evolution. In a global and interconnected culture, we can no longer afford to identify only with people who seem to be a part of our “tribe.” As Dr. Helen Riess has learned, our capacity for empathy is not just an innate trait - it is also a skill that we can learn and expand. 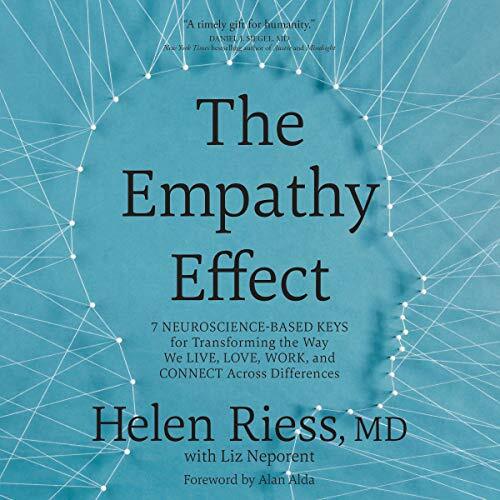 With The Empathy Effect, Dr. Riess presents a definitive resource on empathy: the science behind how it works, new research on how empathy develops from birth to adulthood, and tools for building your capacity to create authentic emotional connection with others. My purchase of this book was a bit of a mistake. 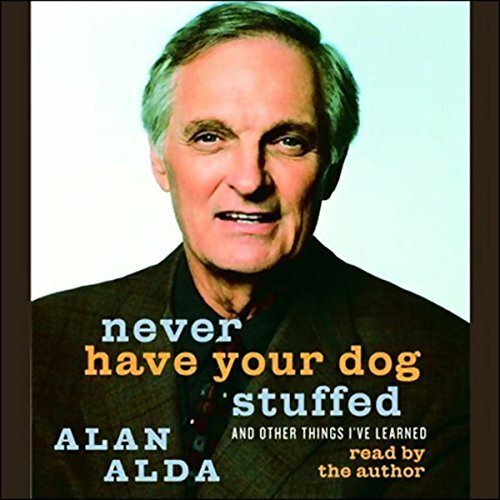 Actor and director Alan Alda played Hawkeye Pierce on the television series M*A*S*H and has acted in, written, and directed many feature films. He is also a best-selling author, most recently with his memoir, Things I Overheard While Talking to Myself. 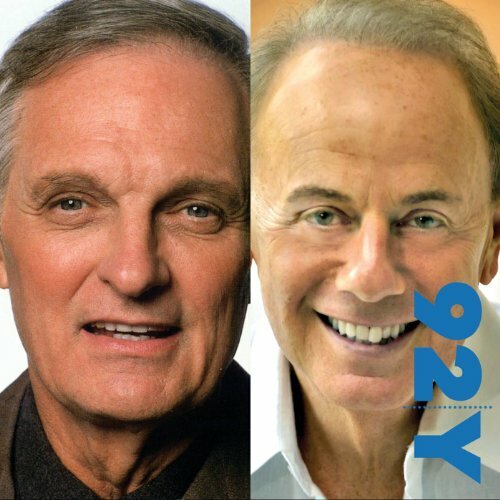 In this interview with Roger Rosenblatt, Alda discusses his opinions about public speaking and giving back to the community, his relationship with his wife, and his feelings on fame.